Always moving, never settling. The sweat-wicking, fast-drying design of this women's tank top helps you stay focused during high-intensity workouts, so you can crush your goals. Made for a slim fit, it has a generous stretch for total mobility. 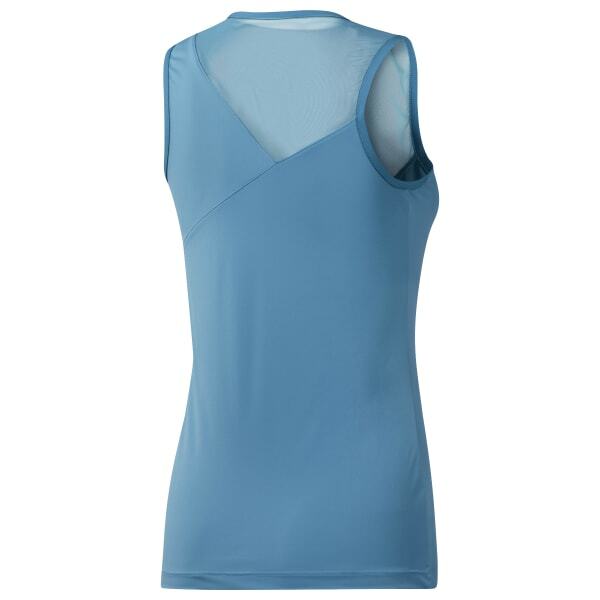 Asymmetrical mesh details add style and breathability.